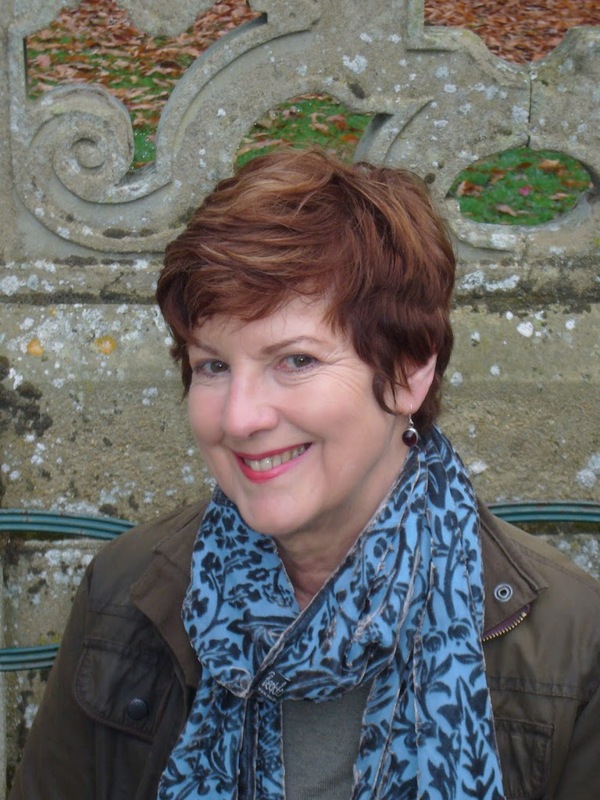 Today I have Celia Rees, author of new book This is Not Forgiveness, Witch Child, Fools Gold and Pirates! among many others discussing the playnight for TINF, there are some awesome song included in this list so I’ll pass it over to Celia! We all have soundtracks for our lives that evoke for us different times, different emotional states and states of mind. Music and song lyrics are hugely evocative. They are a powerful way of getting into the world and the mood of a book; a direct line into a character’s thoughts, feelings and emotional states. I make compilations and playlists for all my books, whether its 18th century seafaring songs for Pirates!, folk ballads and The Beggars’ Opera for Sovay or Elizabethan songs for The Fool’s Girl. For This Is Not Forgiveness, I had a mix of music. Some tracks conjured mood and character; some provided music for the characters themselves to listen to; somedid both. What an amazing list, I LOVE Boomtown Rats, especially that song and The Undertones, The Specials and The Vaccines! I love associating songs to books too and the idea of a book playlist is awesome! Thank you Celia! If you are interested in reading Celias new book then Bloomsbury is offering the chance for you to win one right here today! All you have to do is fill in the form below but I have to warn you that this giveaway is for UK residents only and will close on Sunday 12th February at 6pm. You do not have to be a follower to enter. Omg! A-mazing playlist! Classic stuff there! Esp The Smith track! The tracks I recognise on that list are so good that I’m going to be checking out all of the ones I don’t recognise. Great post!